In 1973, a group of Knott’s Berry Farm managers met in a conference room and agreed that they wanted to put on a formal Halloween party for guests to enjoy; nothing terribly fancy – some decorations, live entertainment and a few spooked-out rides. Employees were encouraged to make up their work spaces – food and beverage locations, shops and restaurants. For an extra thrill, a handful of monsters roamed through the crowds, creating a total package of spooky fun. The event was named “Halloween Haunt”. Never did anyone back then know that they were the spark that would ignite an industry-wide explosion of similar events around the world. Knott’s Halloween Haunt has become synonymous with Southern California and Halloween. Over the decades, the reach of the Scary Farm has extended far beyond Orange County; it is not uncommon for international haunted attraction fans to make the long trek every few years to experience all that Halloween Haunt has become. When we started the Summer Nights at Trader Sam’s gatherings at the Disneyland Hotel, we wanted it to be a social event where everyone could discuss haunts/theme parks, network, and grab a few drinks. We didn’t think it would get so big, but on September 16th, we had nearly 60 people join us that evening and completely filled the back patio! 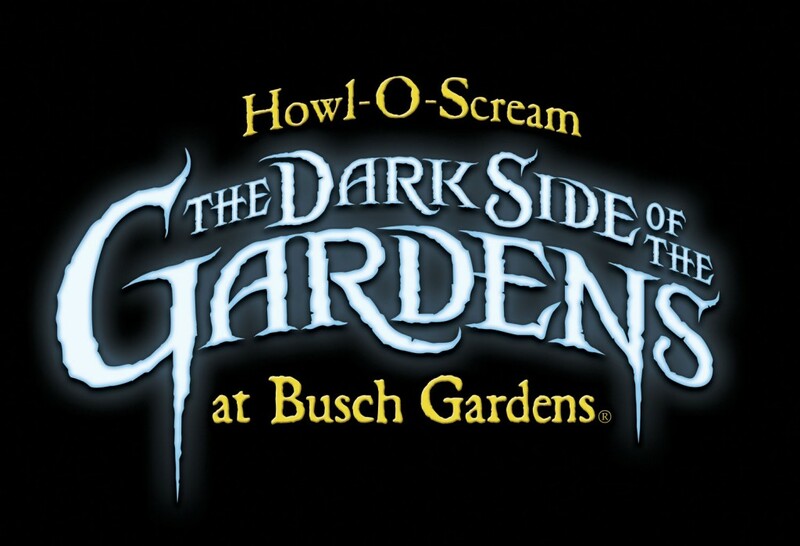 Do You Dare Enter Trickster’s Garden a Howl-O-Scream 2012 Celebrates an Unlucky 13 Years? TAMPA, Fla. (September 2012) – This fall, Howl-O-Scream 2012 lures unsuspecting victims to explore the terror that grows behind the Dark Side of the Gardens’ gate and “Unlock the Fear Inside.” As Florida’s top-rated Halloween event celebrates its unlucky 13th year, it just may be your own curiosity that seals your fate! From the creative minds that brought Chambers of the Mausoleum to the Inland Empire in California, is their brand-new attraction for 2012, The Labyrinth of Lost Relics. In this video, hear Chambers/Labyrinth creators James and Tayler Brown discuss on what to expect inside the Labyrinth. Things will be looking Grimm at Fairytale Town for this year’s Safe and Super Halloween. The fairytales of Wilhelm and Jacob Grimm will come to life for three nights of family fun on October 26, 27 and 28 from 5 to 9 p.m. Families will enjoy visiting Sleeping Beauty’s castle, walking through Little Red Riding Hood’s forest, and sneaking a peek at the Evil Queen’s Lair. Seventeen candy stations will be scattered throughout the park for trick-or-treaters to visit. The evening also features hands-on activities and a costume parade.